Elizabeth has been a member of Chambers since completing her pupillage over 25 years ago. 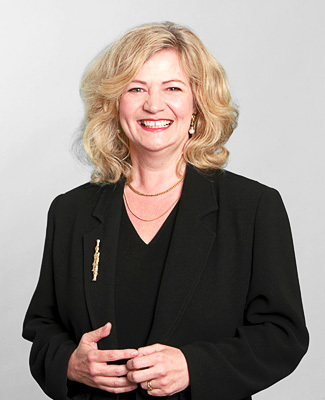 Over the years she has developed a strong family law practice. This has encompassed most areas including children, both public and private proceedings and international issues, adoption, divorce, injunctions and finance. However, the majority of Elizabeth’s time is spent engaged in children matters. She considers it a distinct advantage that she acts for all different parties and is thus able to see the strengths and weaknesses of the case as a whole. In particular she values representing parents in difficult circumstances and enjoys working closely with children’s guardians. In addition, her wide experience enables her to take a holistic approach. Within her caseload she has dealt with complex medical issues including unexplained fractures and head injuries in babies, neglect and emotional deprivation, and sexual abuse. She has an approachable manner which enables her to strike a rapport with most clients, whether lay or professional, and with her instructing solicitors. She is able to inspire confidence whilst maintaining a professional and direct attitude. Elizabeth is the designated Chambers’ representative for the Bar Pro Bono Unit.